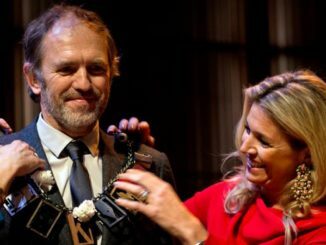 As we reported last summer, Tom Waits and Anton Corbijn have enjoyed many rich years of collaboration and friendship. 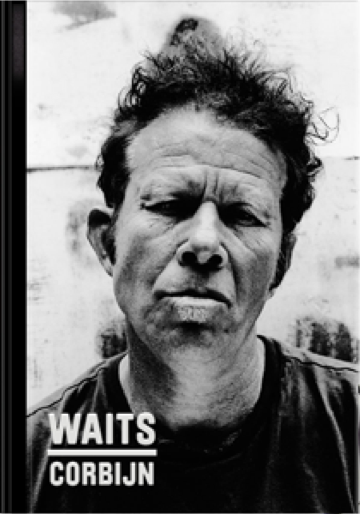 The long-awaited book collaboration between Anton Corbijn and singer-songwriter Tom Waits will finally be released in October. What was once described as simply a collection of portraits adorned by lyrics from the Waits songbook has morphed into quite a project. The book, Wait/Corbijn — Photographs 1977-2010 will be released October 29 and will include 200 portraits as well as a 48-page spread of photos and writings by Waits. The cover and form has also changed significantly since we first posted news of this book. You’ll find a preview (including a link to pre-order Waits/Corbijn for the current October 29 release date) over at Corbijn’s site.